Life never goes according to plan. Ever. Show me one person who says “everything went exactly as I imagined it” and I’ll show you a person who probably led a boring life. Just like on a rollercoaster, it’s the twists and turns that make life so exciting. 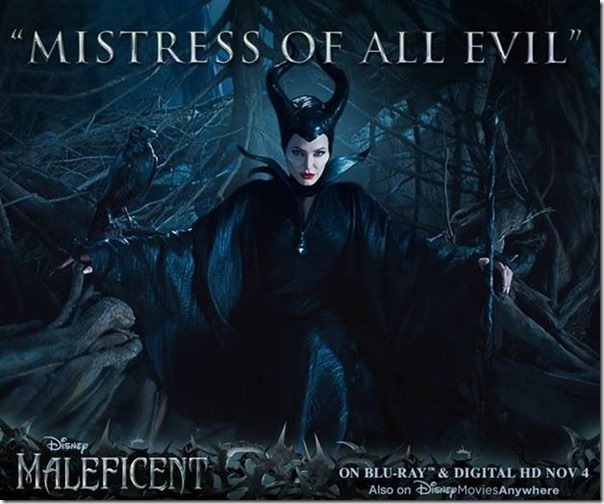 Take, for example, the life of Maleficent, the ‘villain” in Sleeping Beauty. Up until the recent Disney film starring Angelina Jolie, we never really got to hear her side of the story. Why did she curse Aurora? What was her motivation? Turns out, the curse stemmed from a plot twist in her life: a neighboring kingdom threatening her beautiful, peaceful forest. Had that twist never occurred, she wouldn’t have cursed Aurora. In another twist, Maleficent found herself growing fond of the girl and realizes that Aurora just might hold the key to peace. Like Maleficent, the twists in my life made me who I am. While I haven’t cursed anyone lately and no one is trying to destroy my forest, I’ve definitely had my share of twists in the road. Did you know I moved to Japan on a whim back in 1999? I went to visit my boyfriend for a month. Two days before I was supposed to leave, I decided to stay. We got married and, after six very difficult years of trying, we had Jacob. Single momhood is the plot twist in life that I never saw coming. My mom raised me and my brother on her own. While she did great, I imagined having a very 50s television show family when I grew up. Never mind that I can’t cook, despise cleaning and have the sewing abilities of a walrus. When my son was three, I split up with his father. Unfortunately, he was not in a position to help at all with the finances. Alone and terrified, I had to figure out how to support my son with no college education (I was a career student and changed majors almost as often as I changed my hair color, never finishing a degree) and no marketable skills. I started writing when I was a teenager, but never thought I could make a real career out of it. After applying for hundreds of local jobs and never even scoring an interview, I finally got up the courage to apply for freelance writing gigs. 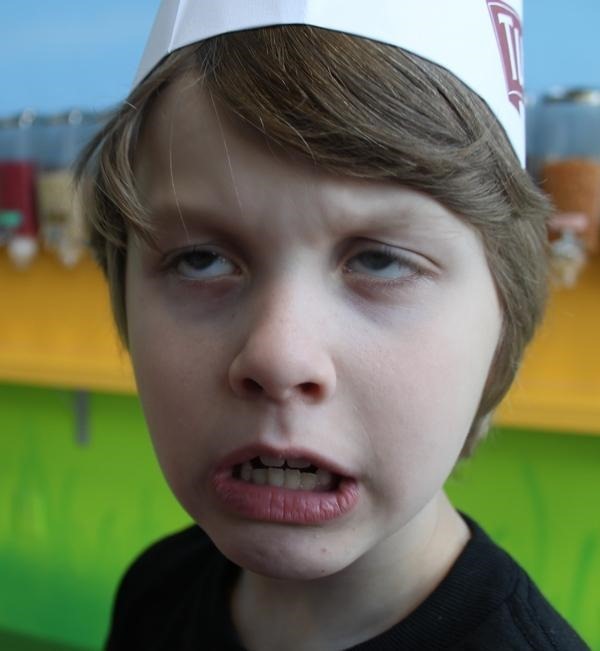 I managed to somewhat support my son writing for sites that I didn’t love with editors that made me cry, but at least I was sort of surviving. Surviving is kind of an overstatement. I was struggling so much that I literally cried when it was time to buy toilet paper. Paper towels were cause for a downright meltdown. Forget about car inspection time, I nearly ended up in a padded room every July! I felt like a dark shadow was standing behind me, waiting to pounce and take away what little I had! I started Pretty Opinionated in 2011 as a review blog so I could maybe get a few things here and there that weren’t life necessities. Presents for my son, a decent shampoo for my crazy thick hair, that sort of thing. I never imagined it would turn into an actual income, but I thought at least I could get Jake some birthday and holiday presents through it. Nearly four years later, my site is one of my main sources of income. It has evolved over the years into an eclectic mix of reviews, lifestyle and self-deprecating attempts at crafting and cooking. I met Olfa of OurFamilyWorld through blogging networks and starting writing for her. Now, I’m the editor-in-chief of her three properties. I still struggle at times, but I feel like the worst of the curse has been lifted. I no longer cry when I buy toilet paper. My check engine light is on again, and I’m not running out buying flat-screen televisions (I’m still using a “standard” TV, oh the horrors!) but at least I can keep a roof over our heads and toilet paper in the bathroom. If life had gone according to plan, I probably wouldn’t be nearly as stressed out as I am most days. On the other hand, I wouldn’t be who I am either. You certainly wouldn’t be reading this now! I’d probably be in the kitchen wearing pearls and a dress, trying not to burn the casserole. The plot twists in life may not always be fun. Sometimes, like a curse on a baby princess, they can seem downright cruel. It’s what you do with those twists that define your character, that make you who you are. I’m proud of how I handled my twists. 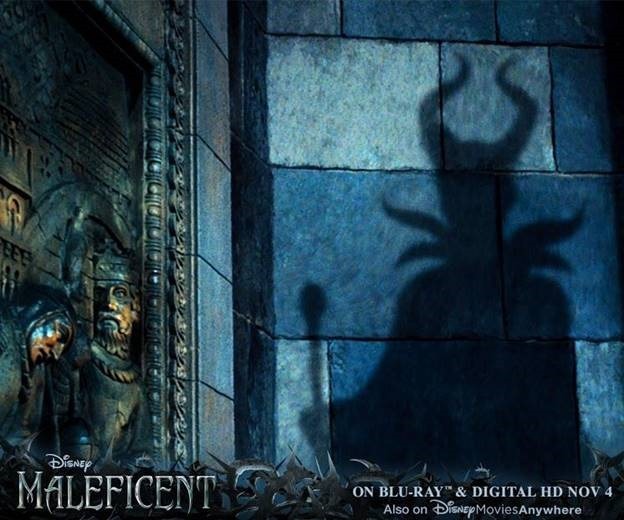 Bring Home Disney’s Maleficent on Blu-ray™ and Digital HD November 4th – also available on Disney Movies Anywhere. 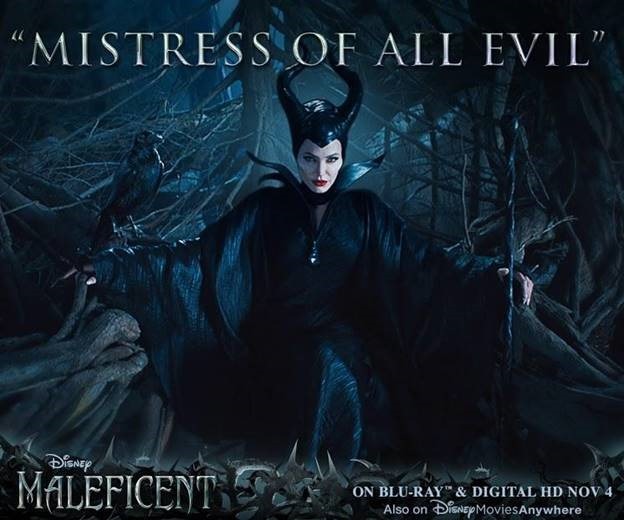 Discover the magic of Disney’s Maleficent on Blu-ray™ and Digital HD to see how Disney’s most iconic villain dealt with her own plot twists. Sure, she made some poor choices. Cursing a kingdom out of anger sounds like a great idea in theory, but never really goes well in practice, as Maleficent discovers. Don’t you think it’s time to hear her side of the story? How have you dealt with your own plot twists in life? I still have not seen this movie. Crazy, huh? I just got it, though, and am watching it next weekend! Life is usually nothing but twists and turns, that is what keeps it interesting. I also was a single mom – you learn quickly how to provide for your children when you are strong! I love Olfa, and I didn’t realize you worked with her. That’s awesome! I say the same thing about my twists and turns. They turned me into who I am and I’ve grown a lot over the years, so I appreciate all that I’ve been through to get here. I don’t think I have ever met anyone who’s life went exactly as they had planned and let’s face it, if it did they are probably pretty boring people. It’ s the twists and turns that make us real people with real stories to write about. I love that you chose to do this to support your son and did it. Kudos to you! I loved Maleficient. I think we have no choice but to deal with life’s problems. Love love the Party Crasher Video. I did not expect that and I cannot wait to watch this movie! There are so many things in our life that cause us to choose. Sometimes, choosing the wrong path can lead us into unknown territory. I have been there many times and YES… I feel it has molded me into the person I am today. For instance… if I wouldn’t have left my low down cheating husband…. I would never have found the man I am married to today… One that knows the value of marriage. I am Happy!!!! I love this post! Yes, life is definitely a series of plot twists! I can definitely relate to having a life full of plot twists. You’ve gone through a lot to get where you are! I have had so many plot twists it is just hard to remember when they don’t happen – but they have made me who I am so I can’t complain. This was exactly what I needed to read today. Life can definitely throw us some curve balls, but I think once we are willing to keep playing the game, we’ll be okay. I keep playing and somehow I haven’t struck out yet. My determination and faith in God has helped me deal with life’s twists. I’ve heard great things about this movie, but I haven’t seen it yet! Life is definitely full of plot twists. Just when things seem to settle down and get back on track, something else happens. That’s been all of this year for my family but we just keep going and doing the best we can. I loved to watch Sleeping beauty as a child and watched it with my daughter as she grew up. I was so excited to see Maleficent when it came out and it did not disappoint. 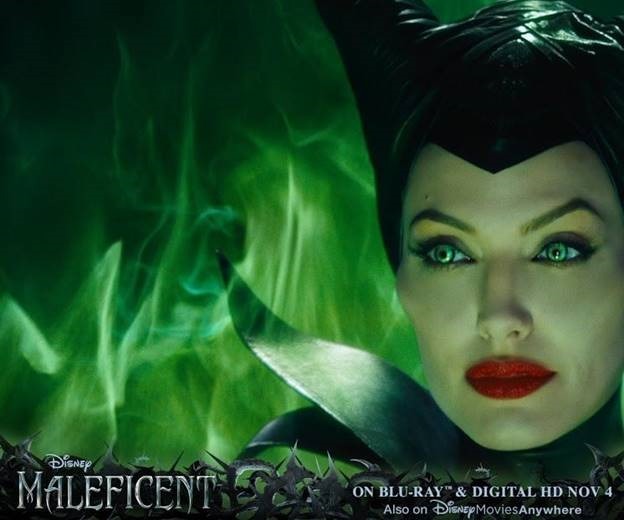 I loved the story of Maleficent. I loved Sleeping Beauty as a kid. I watched it every single day to my grandma’s horror, lol. I loved Maleficent as well & her side of the story. Can you believe I have not yet had the chance to watch this movie? My daughter saw it with my sister when it came out and they loved it. I have to catch it on demnad. Interesting analogy. I use prayer to get through my lifes plot twists. I can’t wait to see this movie! It’s in my queue! Thank you for sharing a bit of your life story with us. I can only imagine what it was like having a 3 year old and alone. 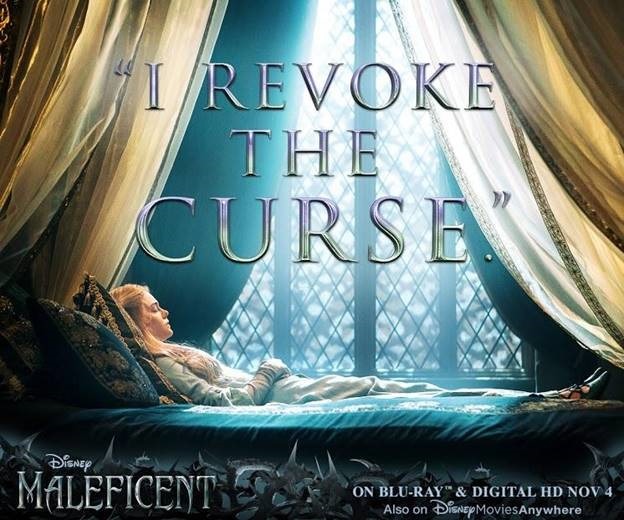 As for Maleficient, we loved it and can’t wait to own it. Those twists and turn are what make life exciting. You never know what each day will bring. And we LOVED Maleficent! Interesting thoughts on the parallels between life and movies! Glad to hear things are going good for you again! I haven’t watched this yet but I keep it on my “as soon as the time comes” – Do you think it is okay for a 6 year old? I saw it listed under Family Movies on a flight. I feel that.. not everything goes into detail.. but maybe the main idea or goal – is something one can achieve but can never expect that the journey how you get there will be the same exact thing as you visioned it. Life definitely has a lot of plot twists. I was a single mom for a short time in life myself.